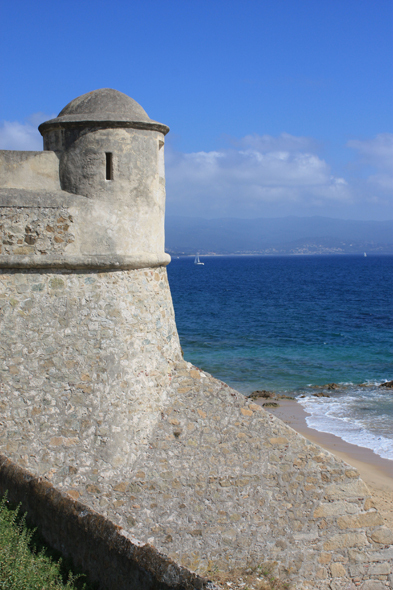 The citadel of Ajaccio. The Citadel was built from the foundation of the city in 1492. The citadel was modified and enlarged during the French occupation from 1553 till 1559.